Rosé colored wine is semi dry setting it apart. Enjoy it with a sunset picnic. From Holley of Glen Allen, Virginia on 12/23/2017 . 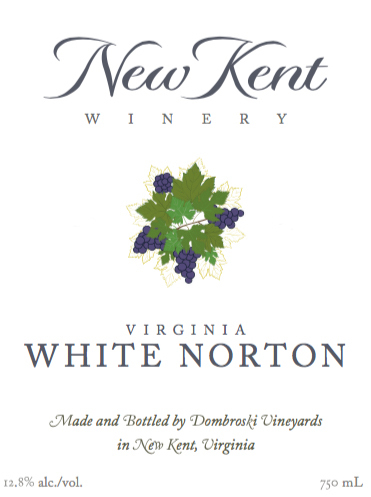 I like pinot grigios but when I want something different, I turn to White Norton. Ever since I first tasted this wine, I have paired with many dishes at dinner parties or just to sip by the fireplace on a cold afternoon with some cheese and crackers. I can't say enough about it and am glad to hear that it is winning some awards.